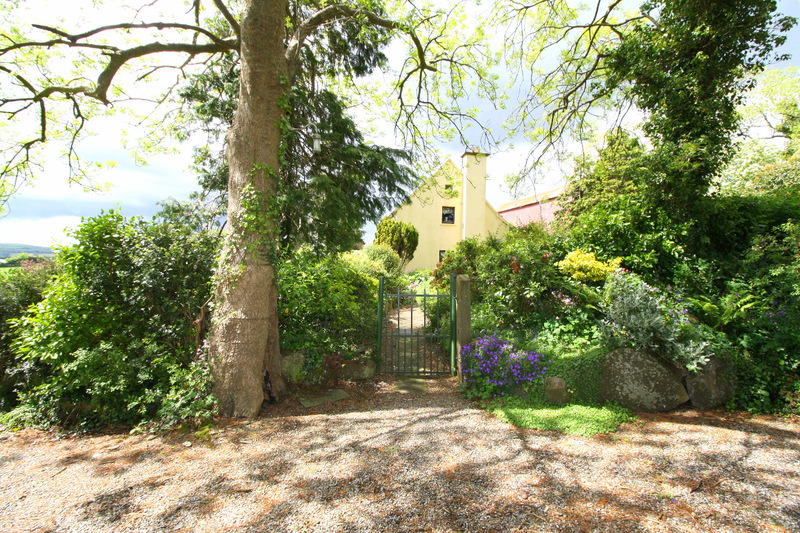 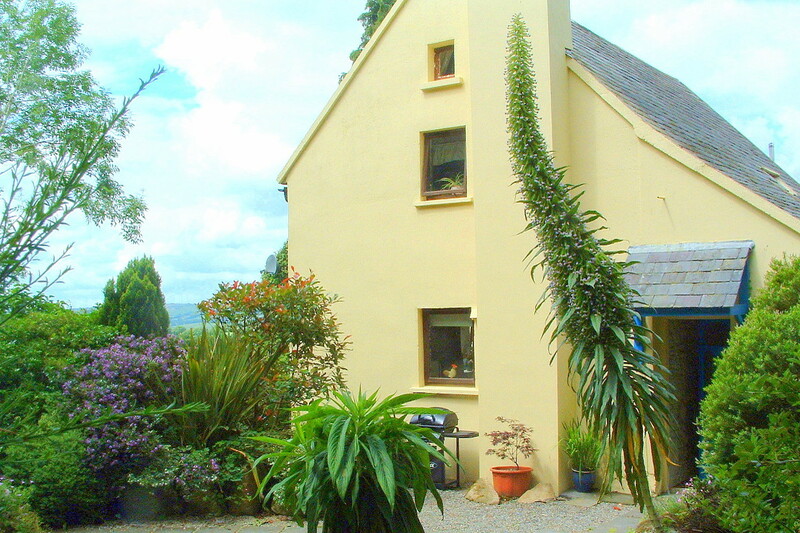 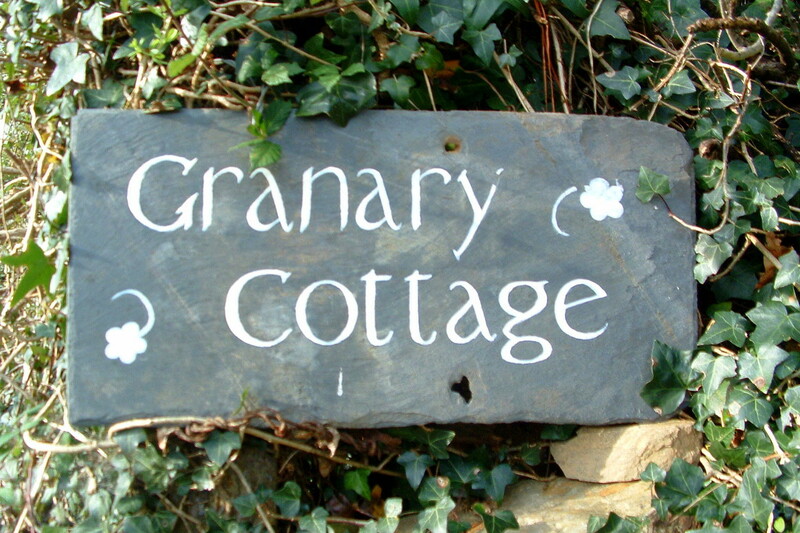 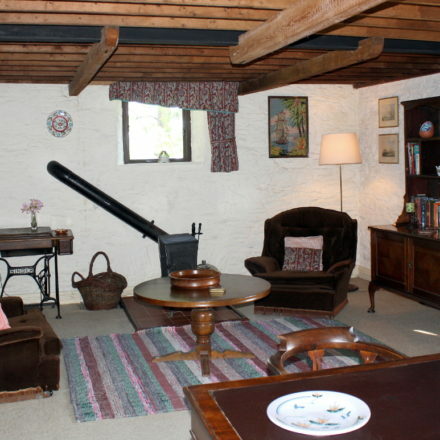 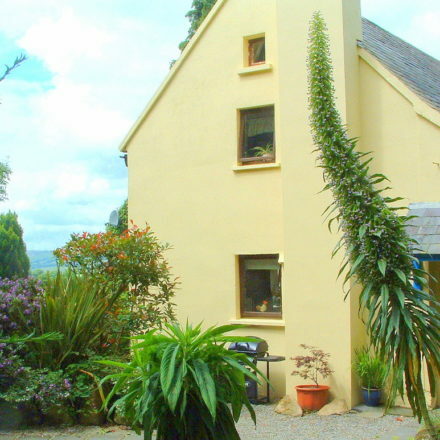 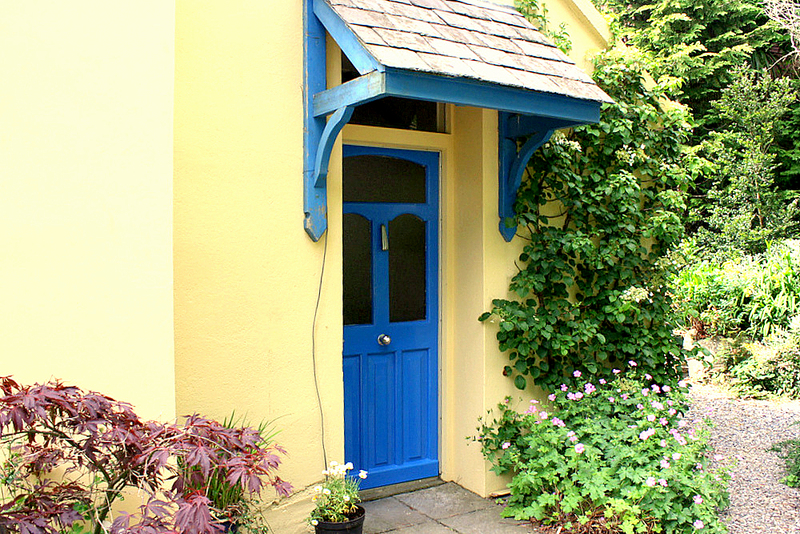 Granary Cottage is a romantic traditional style stone cottage with a private garden.. A relaxing holiday awaits you in this unique cottage with its natural stone walls, wooden beams and ceilings, antique furniture, canopied master bed and delightful countryside views, all contributing to its unique character. 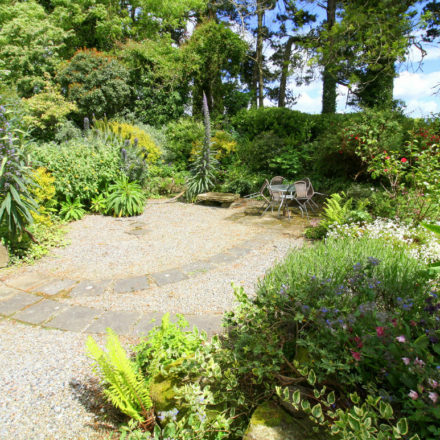 Built in 1899, the lovingly converted former grain store has charming traditional features and nestles in its own large fragrant garden, garden furniture, BBQ and a private entrance parking. 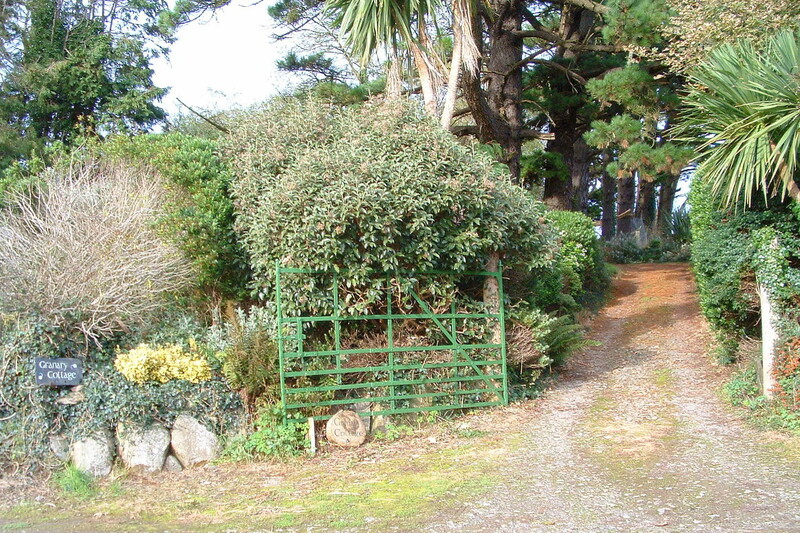 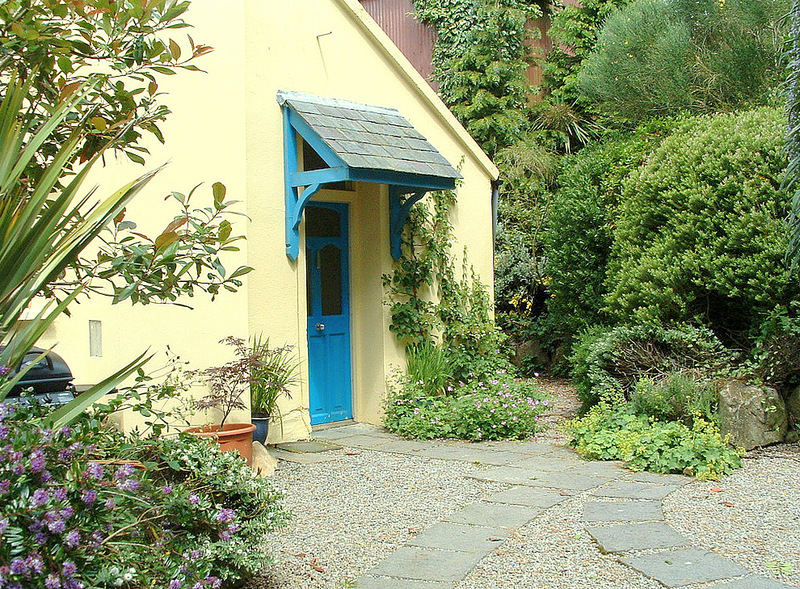 From the parking area a charming flagstone pathway leads through the pretty garden to the front door of the traditional country cottage. 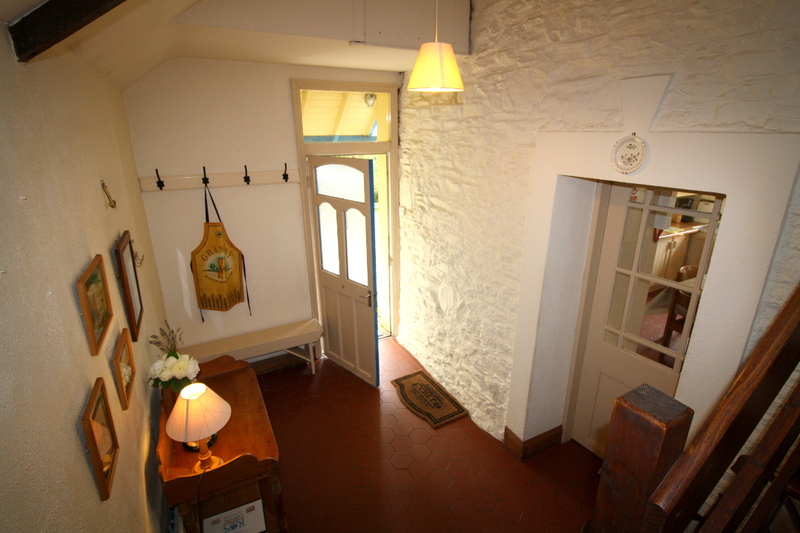 The old style cottage hall, with its stone walls, high beamed ceiling and antique furniture, has stairs to the first floor. 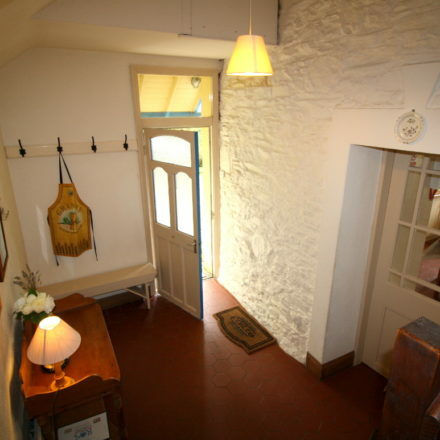 A vintage door with glass panels in the hall opens into the charming kitchen/diner and lounge. 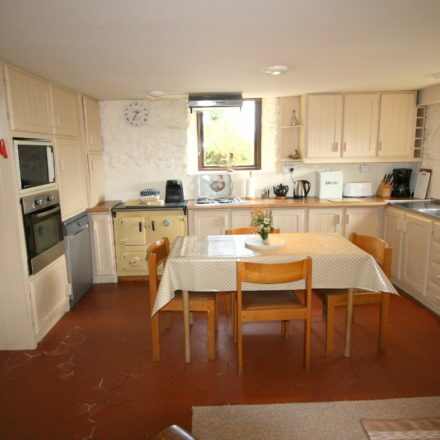 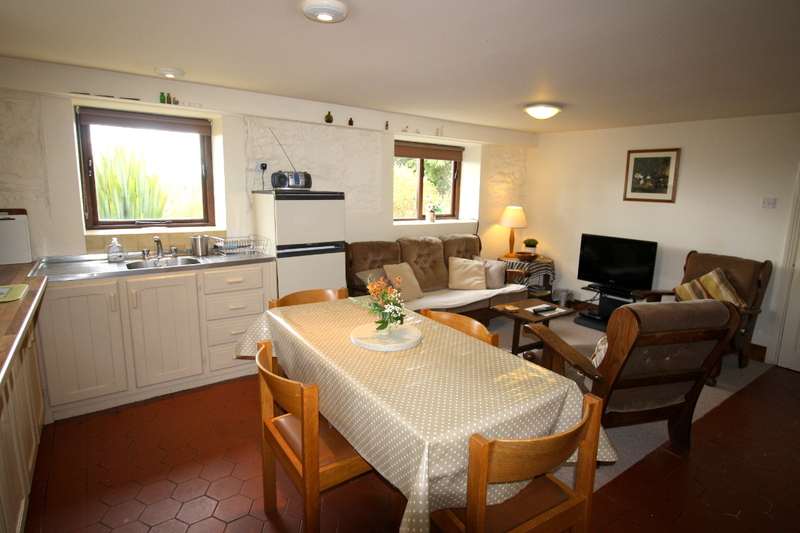 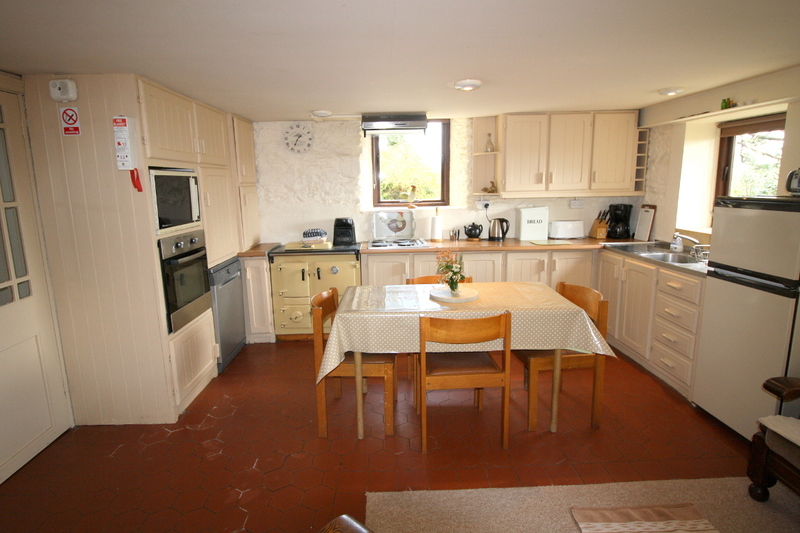 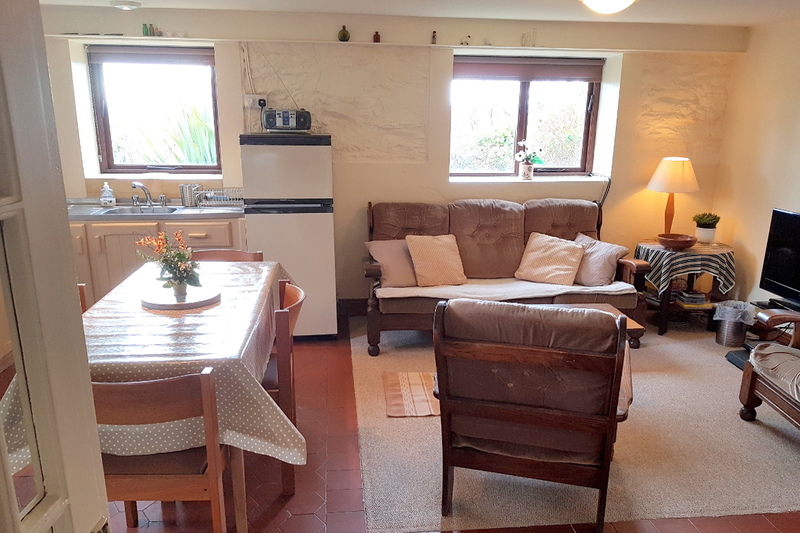 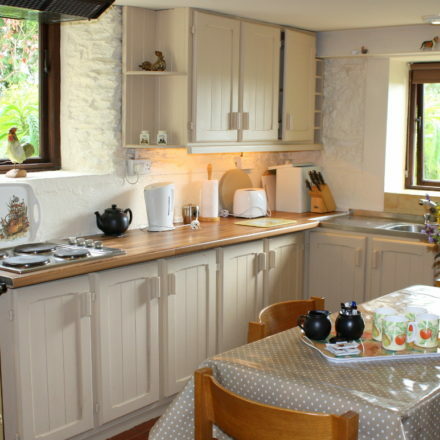 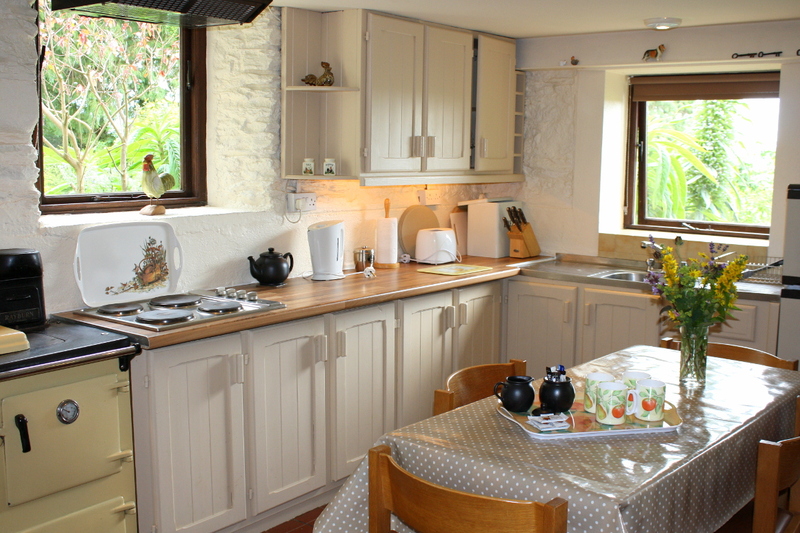 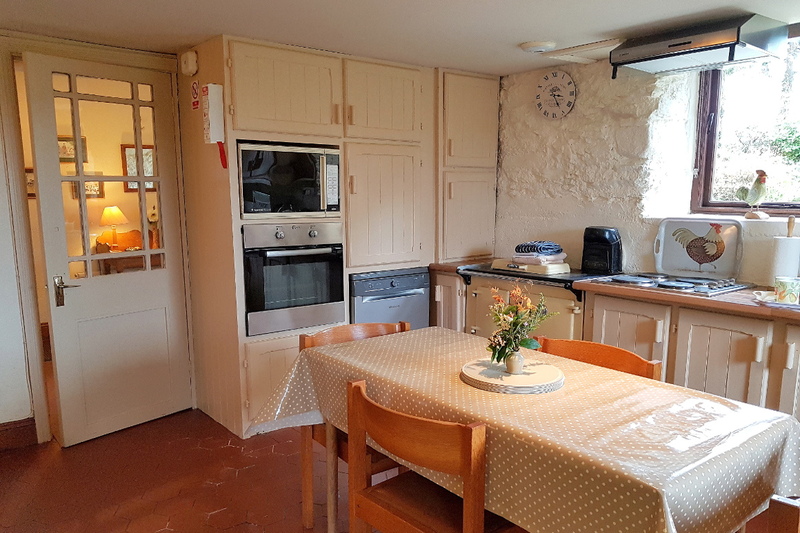 The bright kitchen with white painted units has delightful garden views and is well-equipped with an electric hob and oven, microwave, fridge/freezer, dishwasher, electric kettle, toaster and coffee-maker and it has a feature Aga-style range which can sometimes be used in the winter. 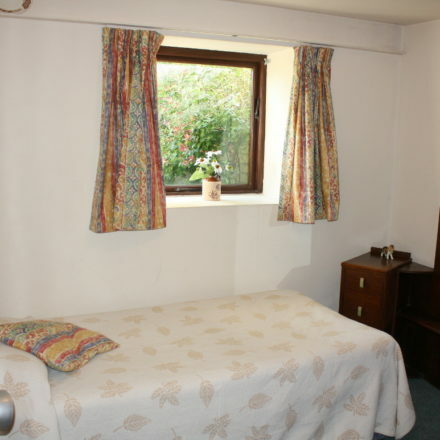 There is a washing machine, a tumble dryer and an iron & ironing board. 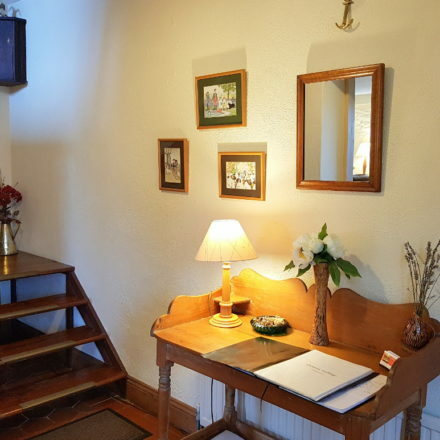 In the living room, the dining table seats five, and the lounge area has a couch, easy chairs and an antique writing desk. 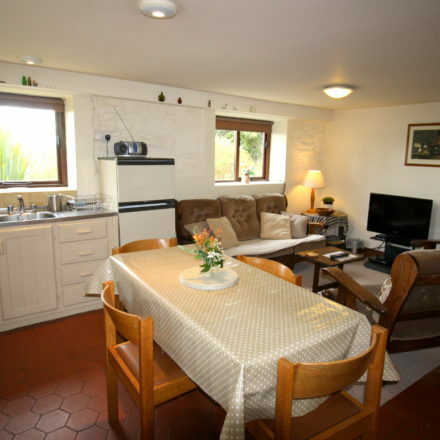 The large flat screen TV has Irish, English channels plus others, a DVD player, CD player and complimentary Broadband Internet access. 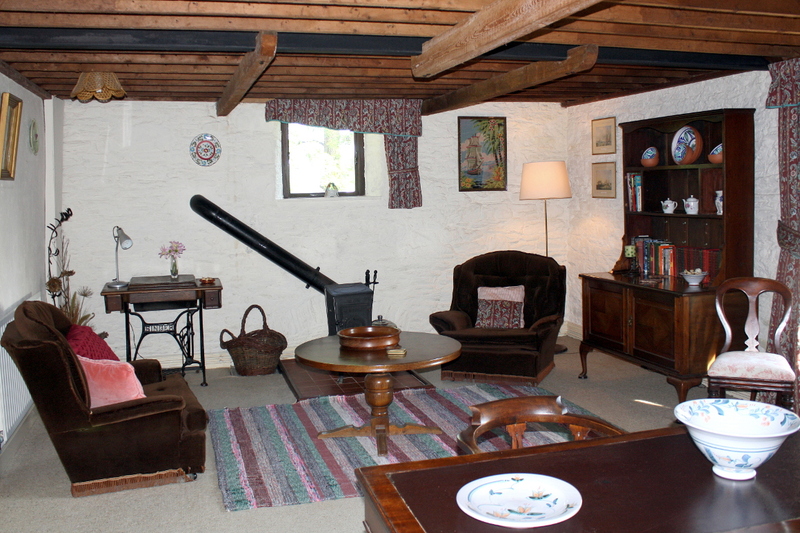 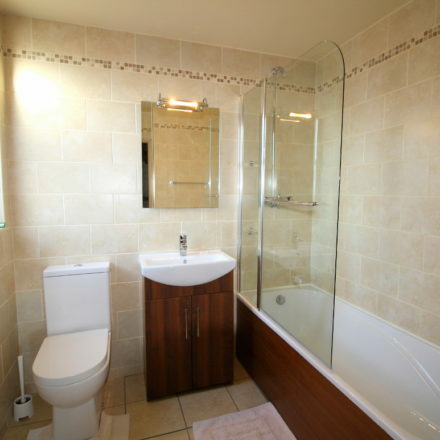 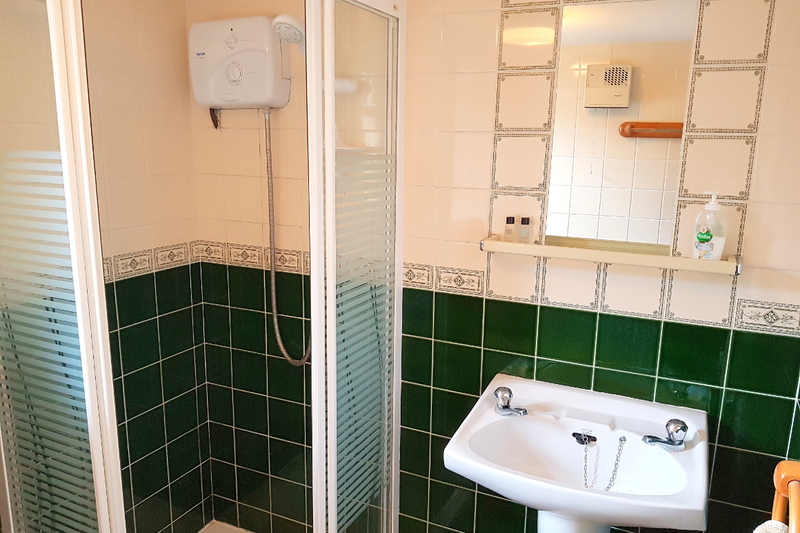 On the ground floor beside the living room there is a single bedroom, located next to the shower room and toilet. 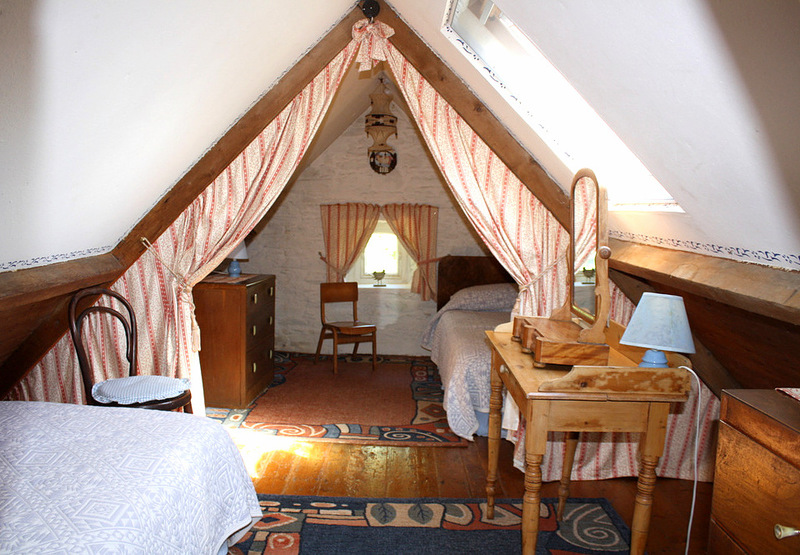 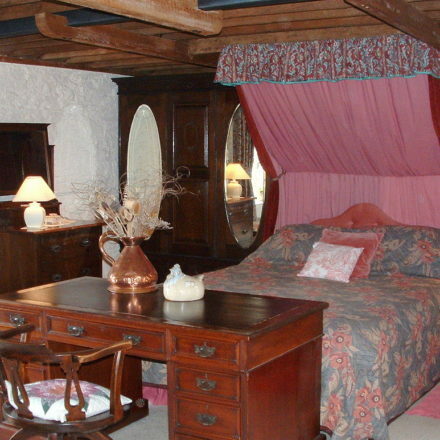 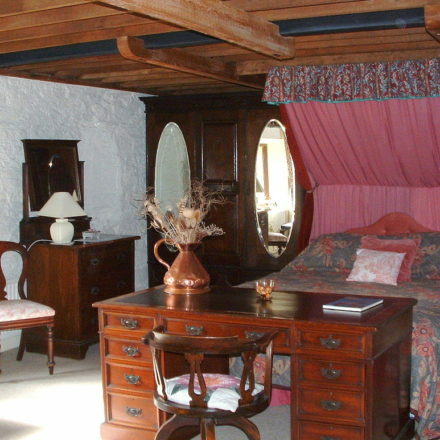 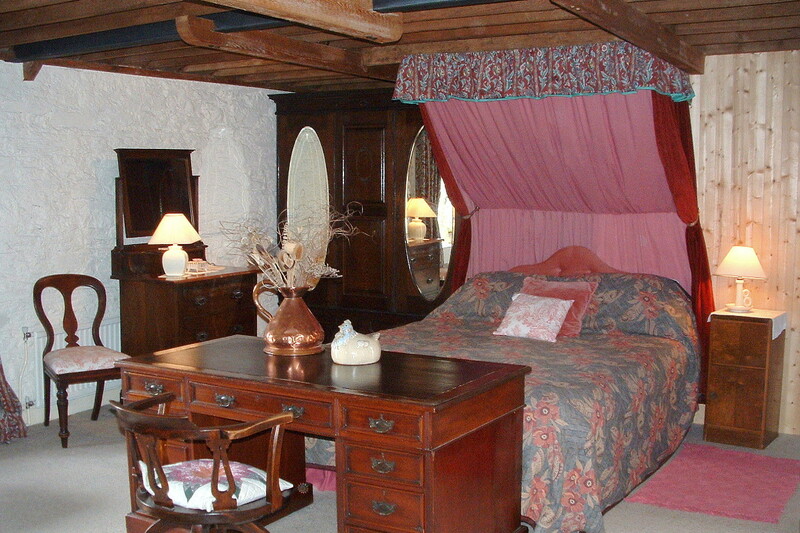 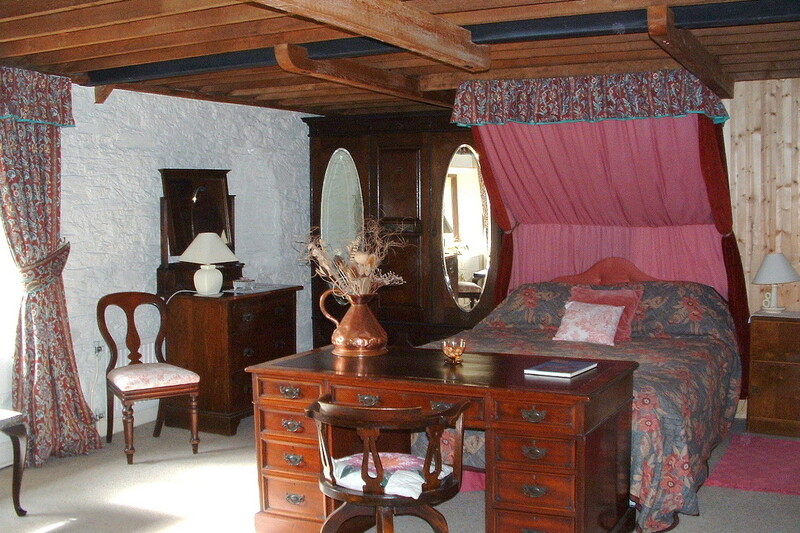 The romantic, spacious Master Bedroom on the first floor has a beamed ceiling and an impressive 5 ft half-canopied bed. 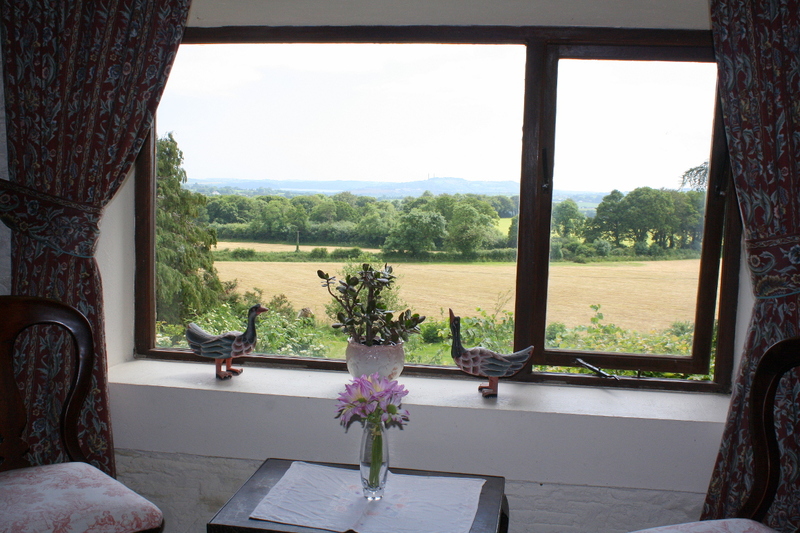 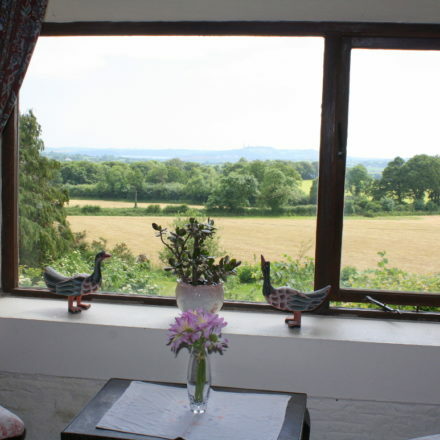 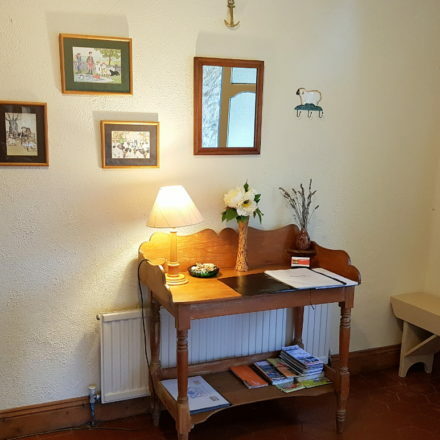 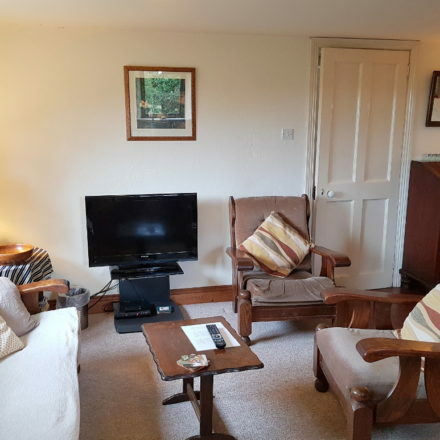 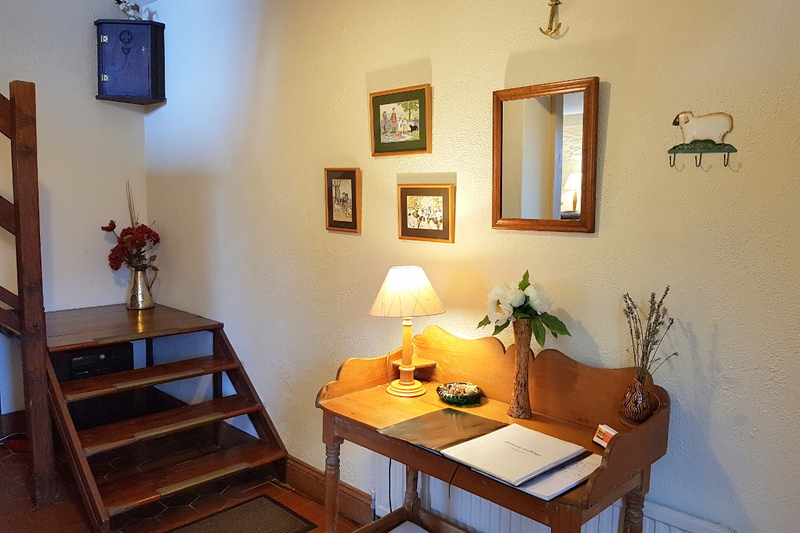 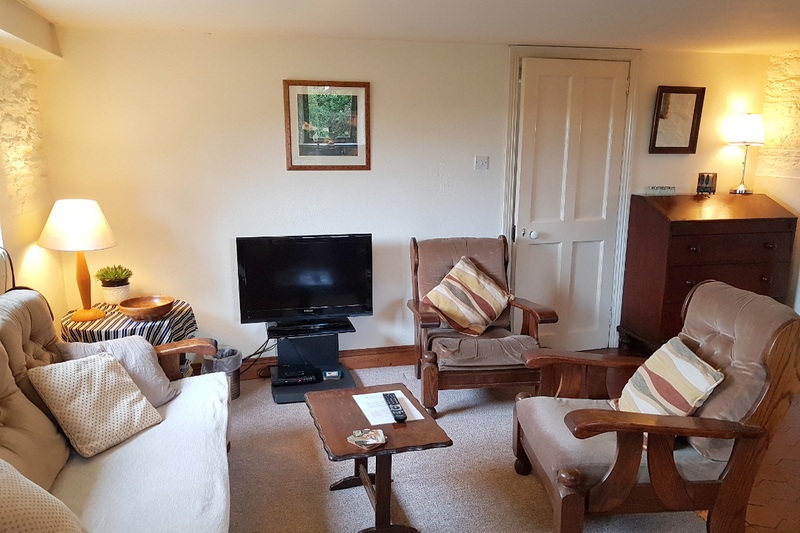 It has charming lounge area with antique furniture, easy chairs, a wood burning stove and there is a picture window with wonderful country views. 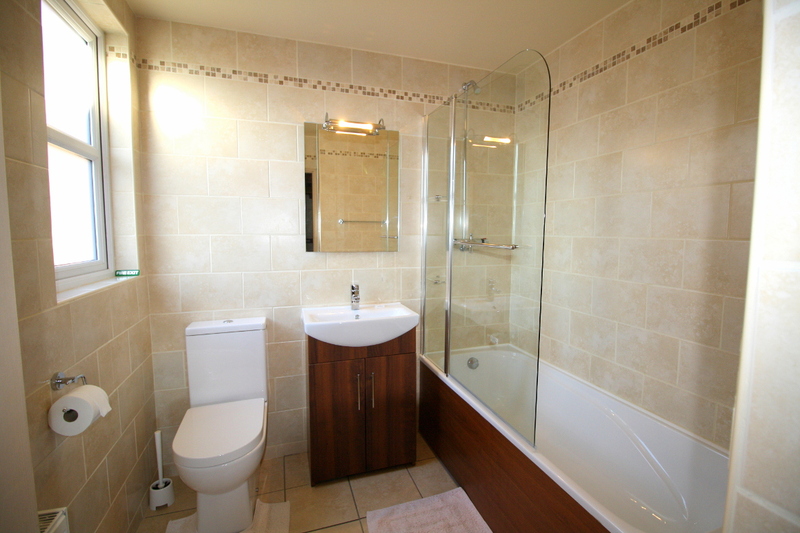 The Master Bedroom has an upgraded en-suite bathroom with bath, shower and toilet. 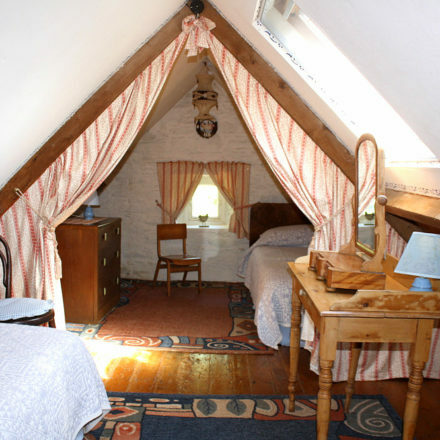 Stairs to the second floor lead to the delightful attic bedroom, especially loved by children, which has two single beds, separated by curtains. 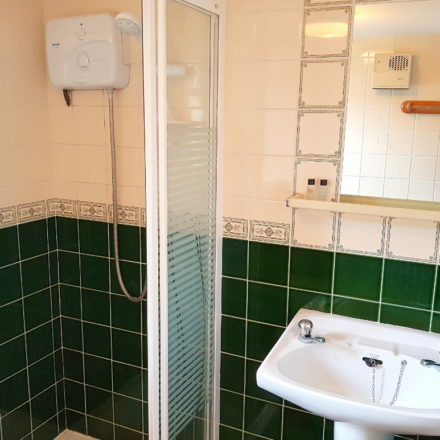 There is a toilet and wash basin on this level. 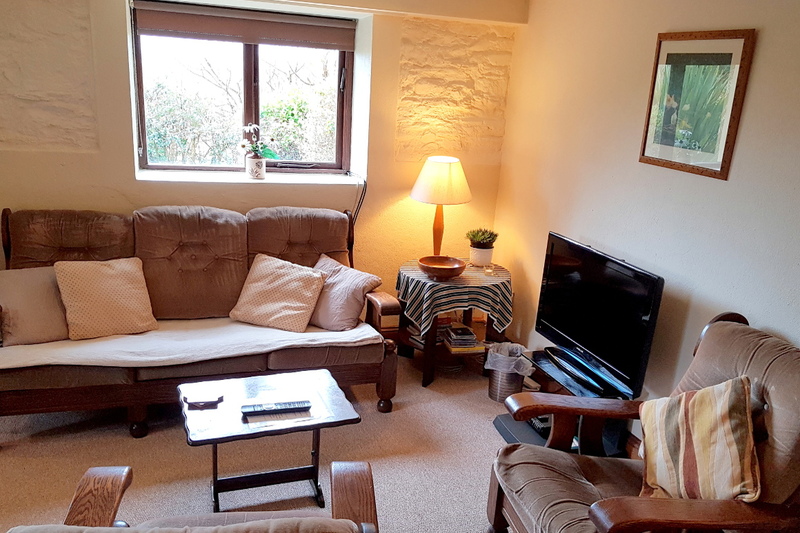 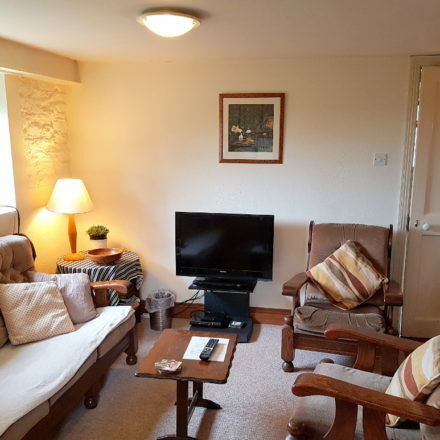 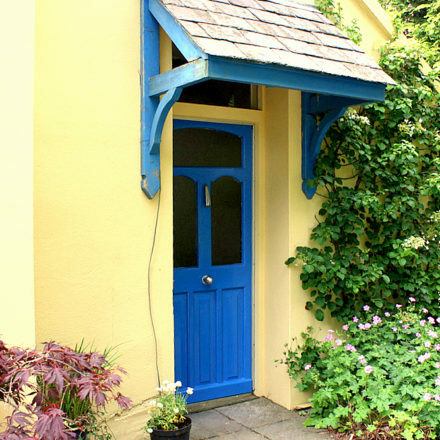 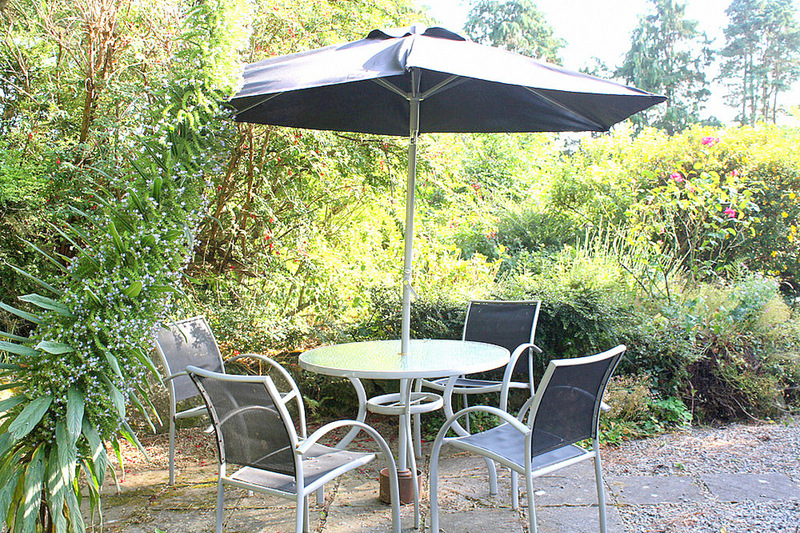 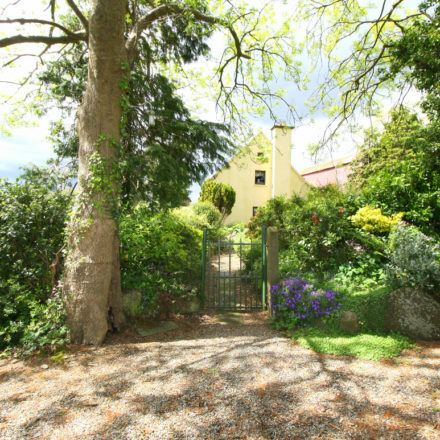 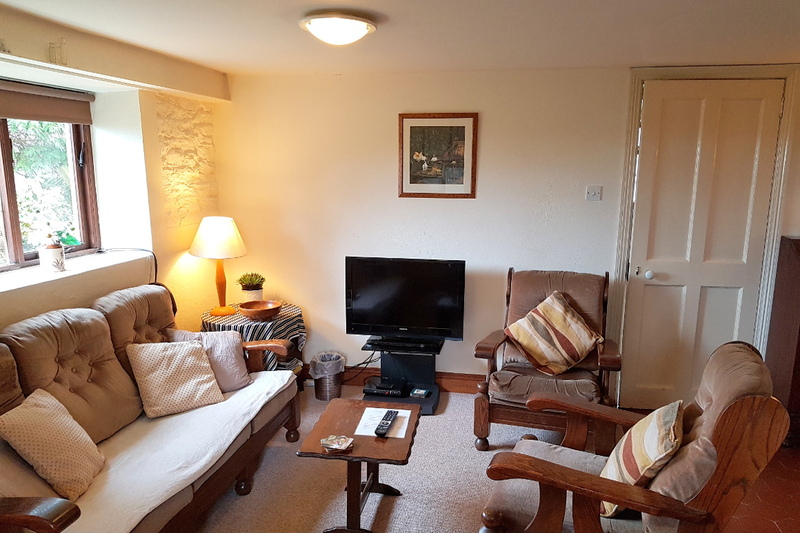 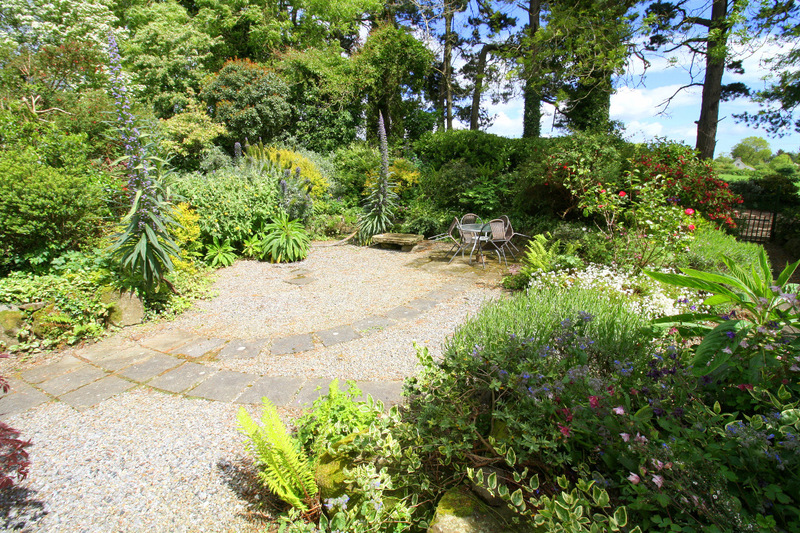 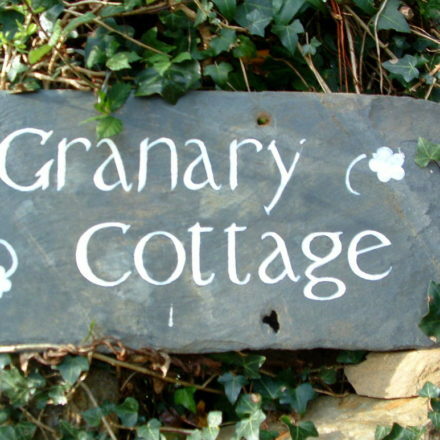 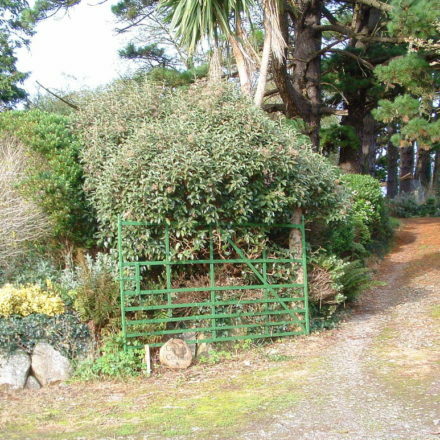 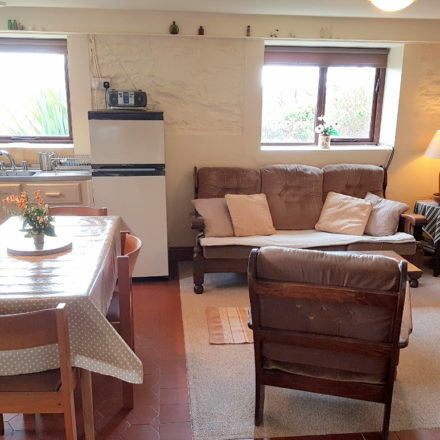 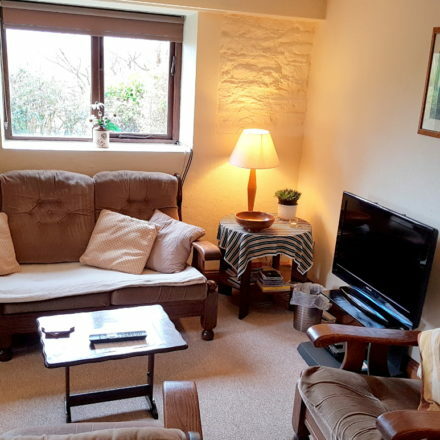 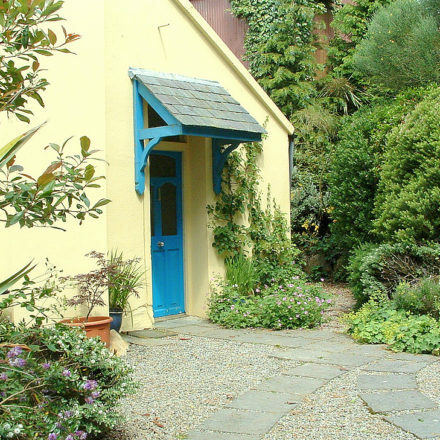 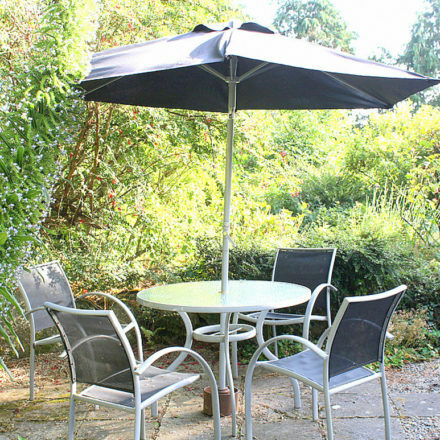 A charming, romantic self catering country cottage, Granary is located in its own private, lush and fragrant garden with attractive patio furniture and BBQ to ensure you relax and make the most of this beautiful, private setting! 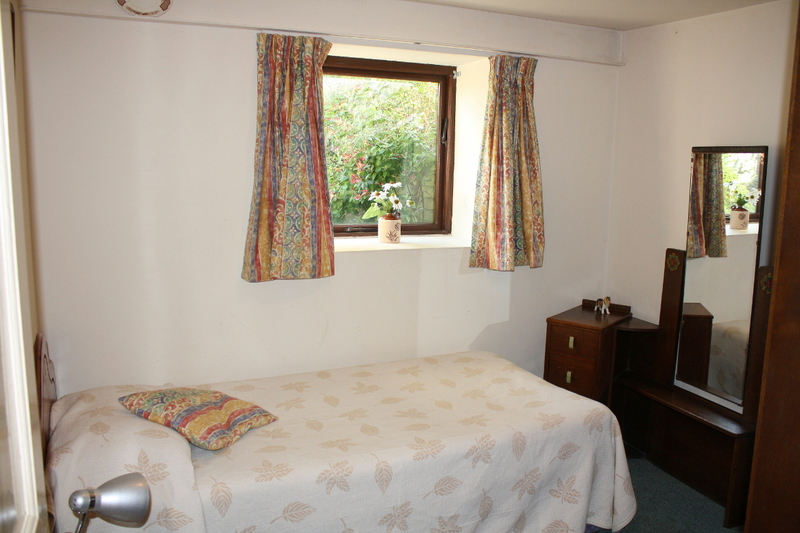 Prices include Bedlinen, Towels, Electricity, Heating and Wi Fi. 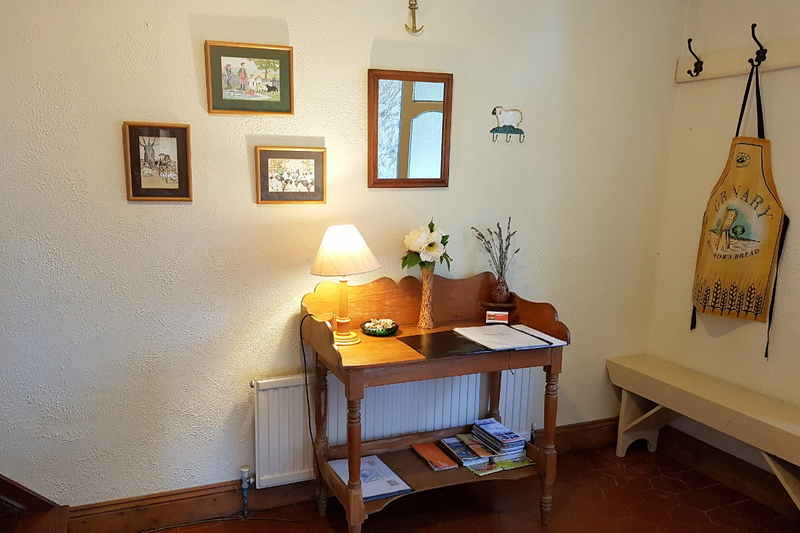 Travel Cot/High Chair provided on request. 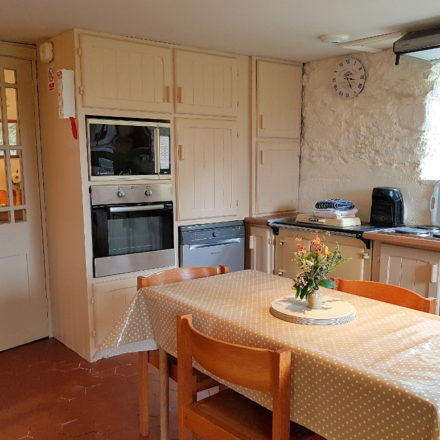 There are no Extra Charges.